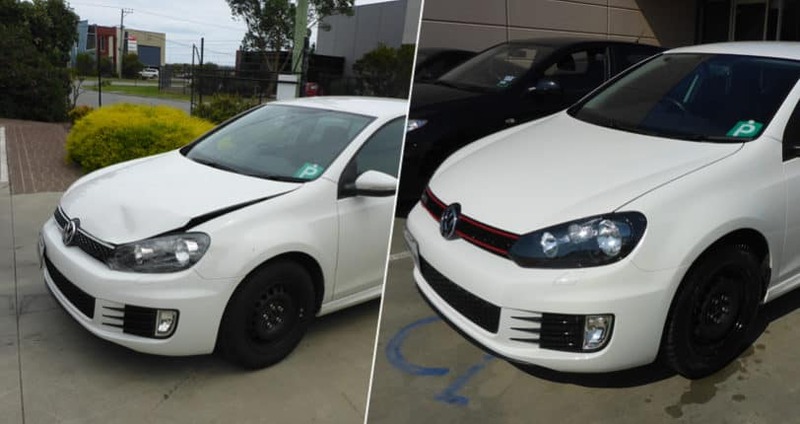 When you need car body repairs in Melbourne, you want to find a panel beater who will fix your car right the first time around, to ensure that it is safe to drive and help you protect your investment. When choosing an auto body repair shop, there are some things you should take into consideration. If you have been involved in an accident in Melbourne, smash repairs are probably on your mind. These types of repairs typically involve some combination of techniques and services to get your car back to normal – or even better. Planishing uses a hammer held against a stake that is specially shaped in order to reshape a damaged section of your car’s metal. Welding involves using heat – either from electricity or from flame – to melt and stick together pieces of metal. Dents or scratches may need to be filled in with a special type of putty that forms a hard surface that can be shaped and painted. Painting is usually the final – and a very important – step in your auto body repair. Paint safeguards your vehicle and can make it look amazing. Even if your accident caused only a small scratch or dent, the damage can spread if left unfixed. Repairing the paint quickly can extend its life and improve its ability to shield your car from weather and other hazards, such as pollution and salt water spray. 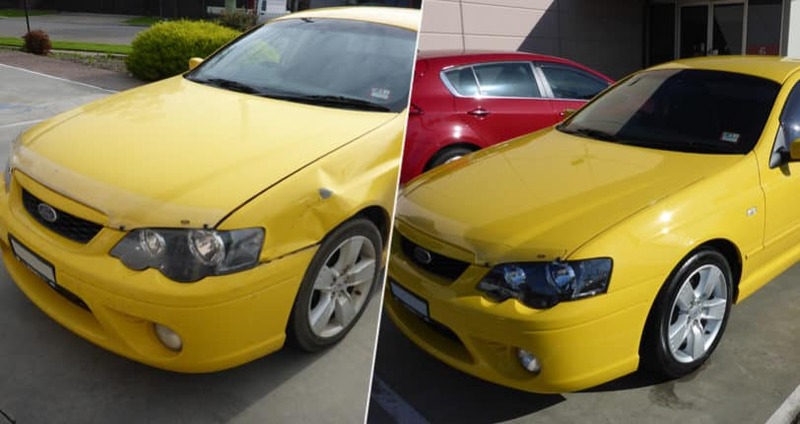 Flawless Gloss is an auto body repair shop in Melbourne. Smash repairs, custom work, and client satisfaction are their main concerns.  From small scratches to major accident repair, their skilled technicians can return your car to its original state quickly according to your specifications and their quality standards, using up-to-date technology and tools. 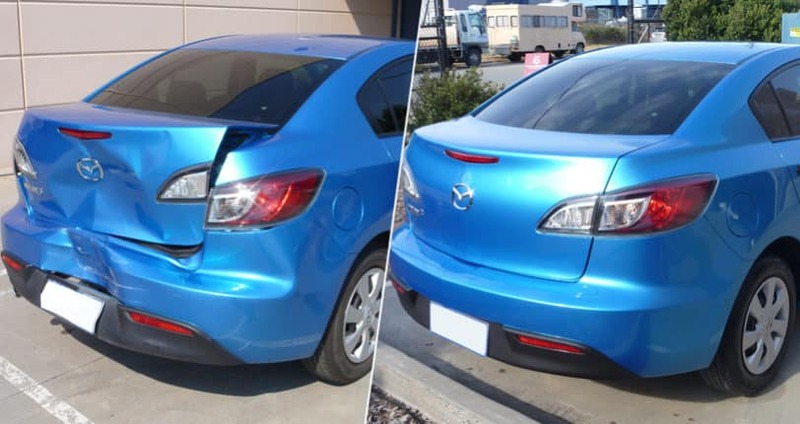 When you need a good panel beater, you can count on Flawless Gloss’s extensive experience and professional team to handle your Melbourne smash repairs. If your vehicle has suffered damage in Melbourne, car dent repair is available to make all evidence of the dent, scratch, or other imperfection disappear completely. 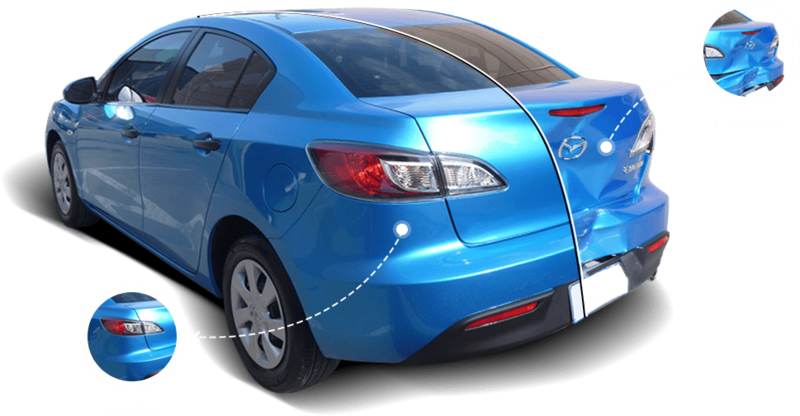 The goal of auto body repair is to make it impossible to tell that the car was ever damaged. Flawless Gloss is committed to safe and fast repairs that get you back in your car as soon as possible. Their German made prestige paint and 25 years’ experience mean perfect results for your car, including identical colour matching. At Flawless Gloss in Melbourne, car dent repair may involve filling a dent with a special putty that forms a hard surface that can be shaped and painted. Stripping the damaged paint and/or sanding may be necessary to achieve a paintable surface. Or, your repair may involve removing the panel and using a technique called planishing, where a special hammer and stake are used to reshape the panel. Finally, the panel is painted to perfectly match the existing colour and returned to the car. When you get your car back from Flawless Gloss, it will look and drive exactly as it did before your accident, or better. They are committed to working with you to find solutions that fit your budget and making sure that you are completely satisfied with your repairs when you leave, and, with their lifetime guarantee on repairs and paint, for years after. Contact the skilled experts at Flawless Gloss for your free estimate. Melbourne car body repairs involve a number of generic viagra review processes; the requirements of your vehicle will depend on your specific damage and other factors such as the type of car you have. Services that damaged cars may require include panel beating, wheel repair, window replacement, spray-painting, or mechanical repairs. At Flawless Gloss, technicians are skilled at performing repairs on many different kinds of vehicles using a variety of materials and techniques. 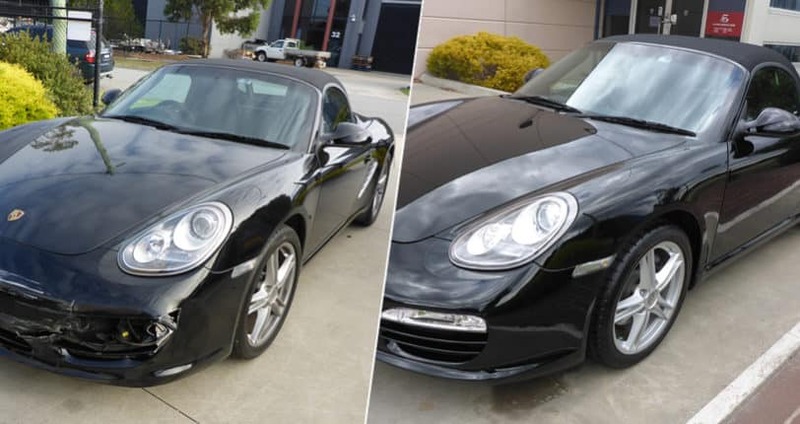 If you are looking for online indocin a place in Melbourne for car body repairs or other body work, keep in mind that cialis nebenwirkungen Flawless Gloss provides not only smash repair but also custom restorations and a wide range of other services. 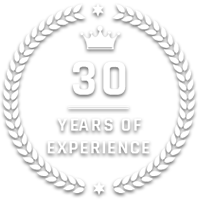 They offer a lifetime warranty on all of their repairs as well as on their paint, which is German-made high quality paint that is expertly colour matched to meet your needs. When you choose Flawless Gloss you can be confident that their top priority is your 100% satisfaction. They will focus on you as an individual and will work closely with you to find your optimal solutions. You will never be out of the loop, because Flawless Gloss stays in touch with you throughout the entire process. High quality panel repairs in Melbourne are not hard to find. 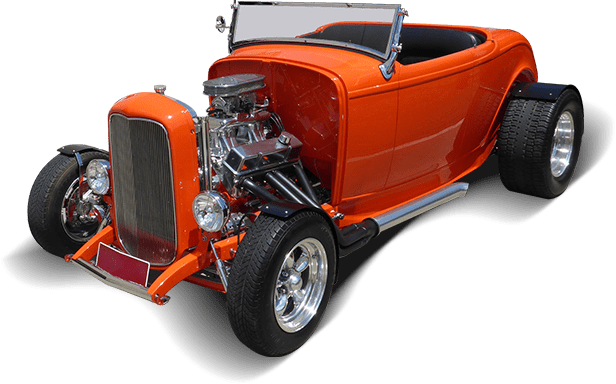 Flawless Gloss offers a range of services including smash repair and custom restorations for cars, motorcycles, and boats. Whatever your individual situation, their professional panel beaters will assess the condition of your vehicle and determine the right course of action. They consult with you on every decision and are equipped to work with any insurance company. Some of the services you might need include planishing, filling, welding, and painting. Your panel repairs may involve removing the affected panel and using a special planishing hammer to reshape the metal. Depending on the damage, dents or holes may first need to be filled with a special flagyl dosage putty that forms online cialis generic a hard, shapeable surface. Finally, the panel will be painted to exactly match the existing colour and replaced on the vehicle. In mechanical repairs may generic lipitor also be necessary. Flawless Gloss includes your input in the entire process. Flawless Gloss is committed to complete customer satisfaction. They will work with you to help determine an appropriate course of action for your vehicle and offer services that fit Aciphex online your budget thanks to their competitive pricing. During your repair, they stay in touch with you every step of the way, and offer Facebook and Twitter contact for your convenience. Over 25 years’ experience, highly skilled technicians, and German made prestige paint for perfectly matched colour mean that when you need panel repairs in Melbourne, Flawless Gloss is the perfect solution.